PMOD’s P3D rendering tool is a unique environment for visualizing information from anatomical and functional studies. 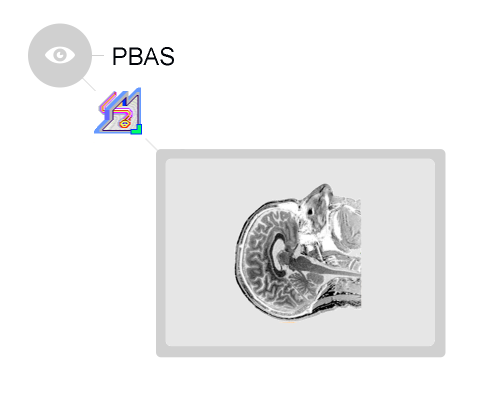 It allows constructing 3D scenes from any number of matched input series. Volume and surface rendering can readily be mixed in order to use the most adequate technique for any data type. As a particular feature, both rendering types can be textured with static or even dynamic information. Additional elements like image planes or volumes of interest may enrich the scene, while a cutting facility allows exposing inner scene parts. 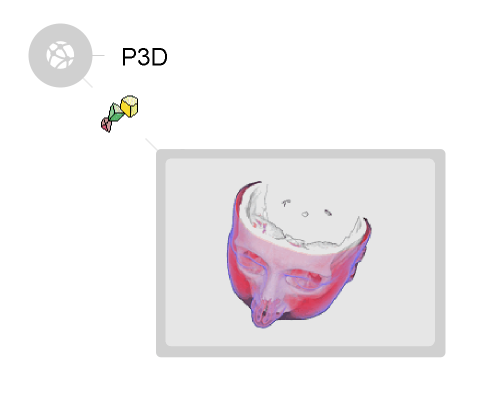 All these features are easily available in a highly interactive fashion and make P3D the ideal tool for convincingly presenting research results.